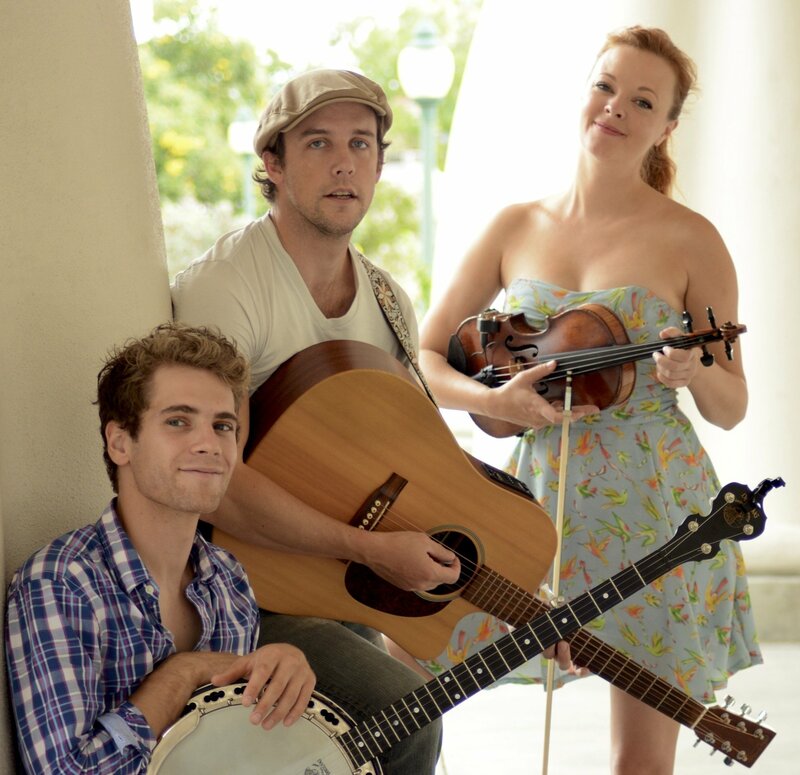 With Daniel Emond on banjo, Sarah Hund on fiddle, and Ben Mackel on guitar, The Blue Eyed Bettys delight with their folky-bluegrass sound. But what always seems to grab audiences immediately are their powerful vocals in three part harmony. All actors by trade, The Blue Eyed Bettys met while doing a new play together at the Florida Studio Theatre in Sarasota, FL. They are singers and storytellers first; therein lies their ability to turn boisterous bars into attentive listening rooms and sleepy pubs into raucous parties as they weave stories with their exuberant performances. Tickets available for purchase here!